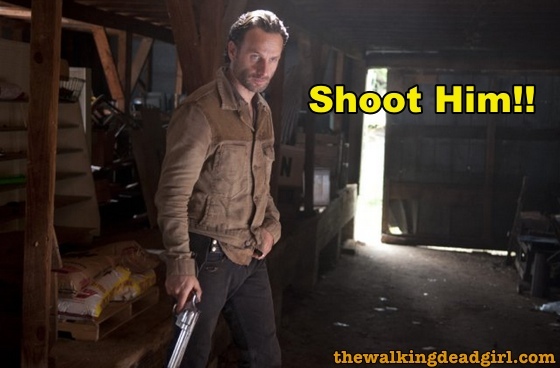 Andrea sets up the meeting and the governor and Rick finally meet up. But it's pretty clear from the start that there's no negotiating going on. The governor wants ricks' surrender, or Michonne's head on a stick. We would really appreciate if you subscribed to our podcast in iTunes or one of the many other audio apps.